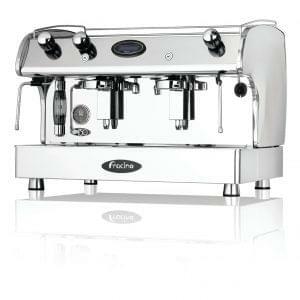 The G10 machines from Expobar deliver quality drinks from a stylish machine. 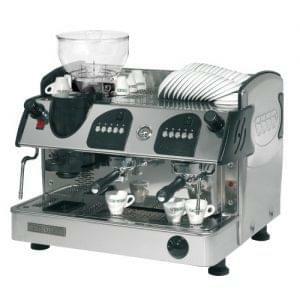 Think powerful performance in a small compact machine. 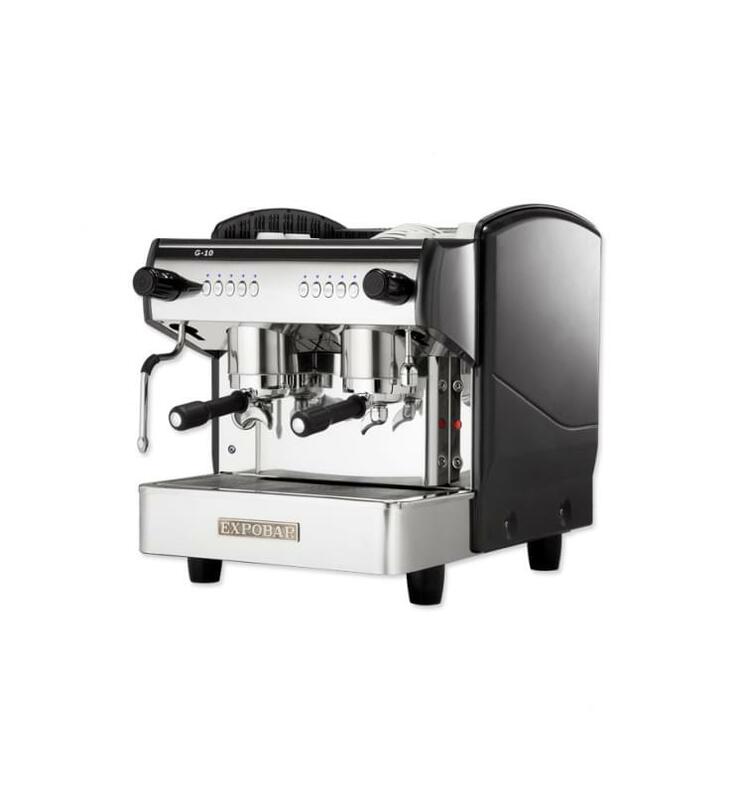 G10 Coffee Machines are fantastic, reliable and beautiful to look at, and as one of Expobar’s top end models you can rest assured of superior performance each and every time you serve your customers. 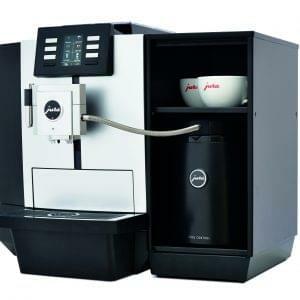 This commercial coffee machine is ideal for medium to heavy drink outputs. Expobar are manufactured in Spain and are one of the most popular brands in the UK marketplace, with trusted manufacturing and reliable long term performance. 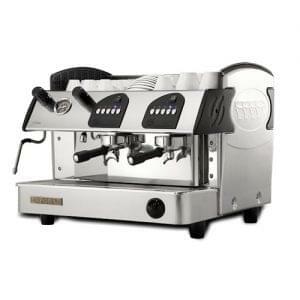 The G10 range spawn from a wealth of knowledge and experience, thanks to the team at Expobar. The G10 2 Group Compact is best suited to a site with a requirement for speed of service and a small amount of space available for the coffee machine.